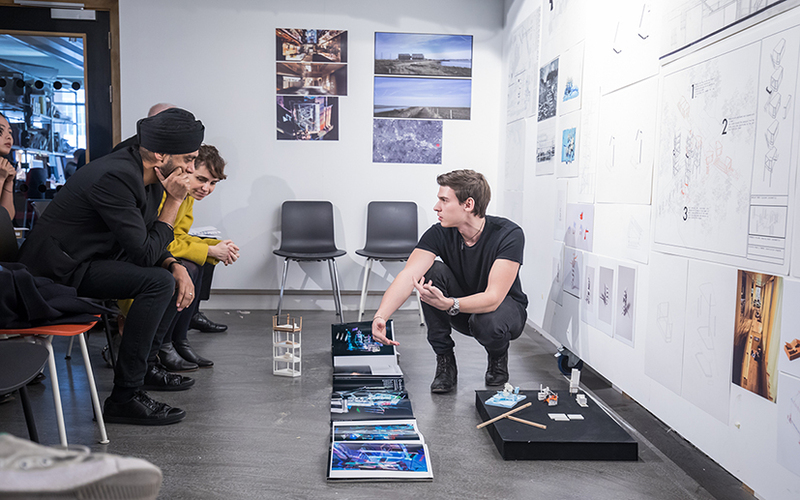 The Bartlett retains its reputation among top practices, who have again named us as the best place to study architecture in the UK. The Bartlett has been ranked the best UK architecture school in Architects' Journal. The announcement marks the fifteenth year in a row that The Bartlett has won the prestigious title. The rankings were decided by polling the AJ100 – the largest architecture practices in the country by number of employed architects – with almost a quarter of the responding practices choosing us as their favourite school. The University of Bath came in second place whilst the Glasgow School of Art, the University of Nottingham and the University of Sheffield earned joint third place.